Fixed income from an investment is something many retail investors look forward to, especially those who are unwilling to bet large sums of money on risky stocks. Keeping this in mind we looked through our database of more than 700 hedge funds and their equity holdings to uncover their most popular mid-cap dividend stocks. Read on to find out what they are. Despite a more than 15% drop in its stock price during the second quarter, the number of hedge funds with investments in Centurylink Inc (NYSE:CTL) increased from 26 at the end of March. However, the aggregate investment declined from $384.85 million. The world’s largest hedge fund, Bridgewater Associates, led by Ray Dalio, increased its stake in Centurylink Inc (NYSE:CTL) by 125% during the June quarter to 685,500 shares valued at $20.14 million. 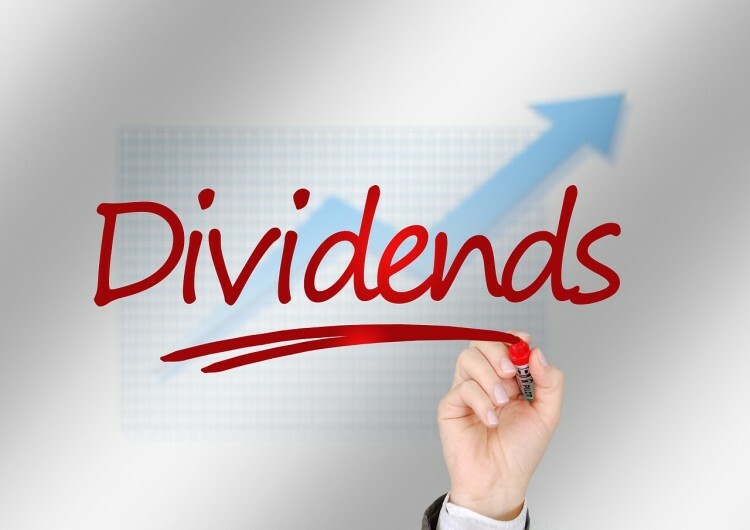 The $15.04 billion telecommunications company offers a dividend yield of 8.08%, the highest in this list. Although the first half of this year was marked with disappointment for the company, it plans to turn things around in the second half with job cuts, the renegotiation of a contract with a wireless provider, and changes to its sales force, which will now be chasing big businesses. The number of hedge funds holding stakes in Kohl’s Corporation (NYSE:KSS) decreased from 37 at the end of March, and $917.86 million in total holdings at that time. The company’s stock price likewise plunged during the second quarter, by nearly 19%, and following disappointing financial results for the second quarter, the stock took another dive this month. The share price declines have however had the effect of pushing the company’s yield up to an attractive 3.48%, and could signal an intriguing entry point for the stock, as it now stands around its 52-week low. Donald Chiboucis‘ Columbus Circle Investors tops the list of hedgies in our database with investments in the company, holding some 2.50 million shares.